Abstract: In this study the most common bony structure (scales) and method was investigated for age determination of archer fishes. A total of 85 specimens of archer fishes (Toxotes chatareus and Toxotes jaculatrix) from the estuaries of South Johore, Malaysia were examined for age. 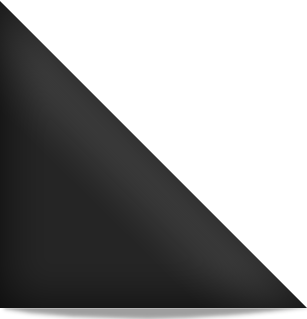 Scale length is linearly proportion (r = 0.816) to standard length (SL). Relationship between scale length (L) and scale weight (W) can be expressed by the formula W = 0.0155L2.917. Daily growth rings and annulus of scales count up demonstrated that the ages of the samples for both species were mostly 1-2 years and a handful samples of T. jaculatrix were above 2 years. K.D. Simon, A.G. Mazlan, Z.C. Cob, A. Samat and A. Arshad, 2008. Age Determination of Archer Fishes (Toxotes jaculatrix and Toxotes chatareus) Inhabiting Malaysian Estuaries. Journal of Biological Sciences, 8: 1096-1099.